In a world full of franchise breadstuffs, it's refreshing to learn that there's a breed of bakers who still craft their creations from scratch. Among this shrinking pool is the small, family-run, artisan Bakery on the Water. Think crème pâtissière heaped upon light, freshly made pastry and topped with just-picked blackberries, strawberries and blueberries. 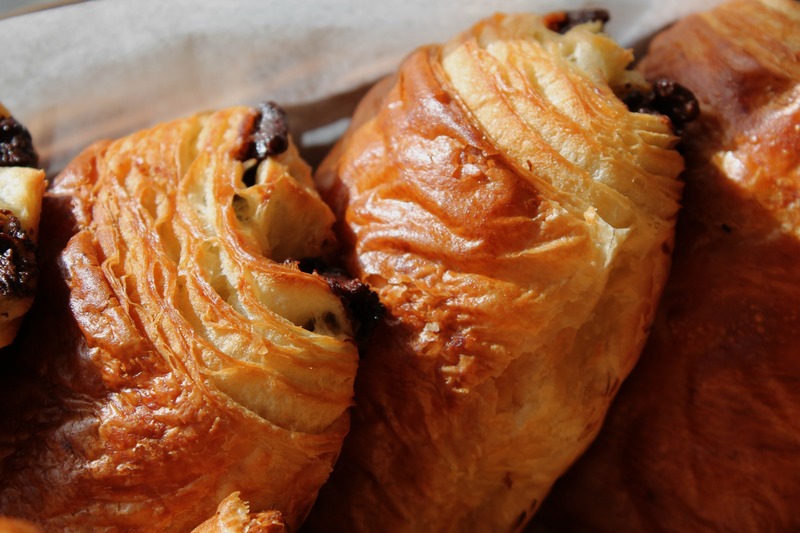 Thin flaky croissants stuffed with rich oozing chocolate. Fat loaves of bread just out of the oven. 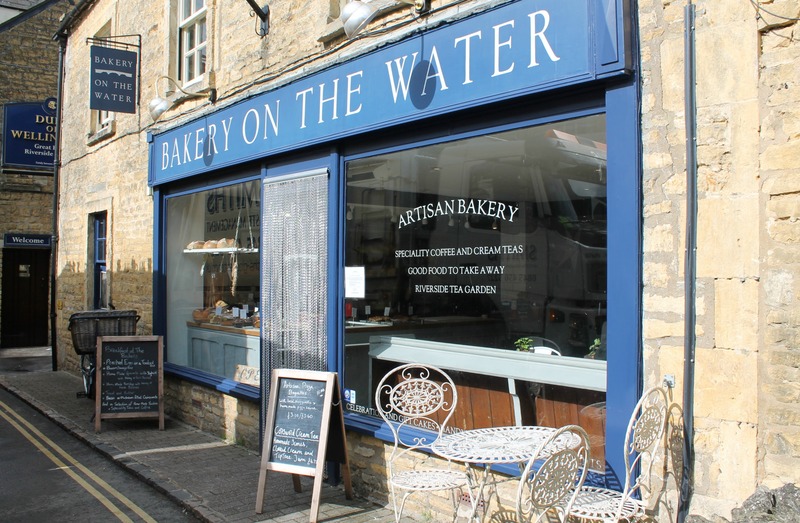 Bakery on the Water is a delicious find located in the just-as-charmingly named Bourton-on the-Water. Located in the heart of the Cotswolds, less than two hours' drive from London, Bakery on the Water sources simple, clean and locally sourced ingredients and bakes bread using traditional methods. This gives the dough an extended fermentation time, which in turn allows both the flavour and the crust to fully develop. 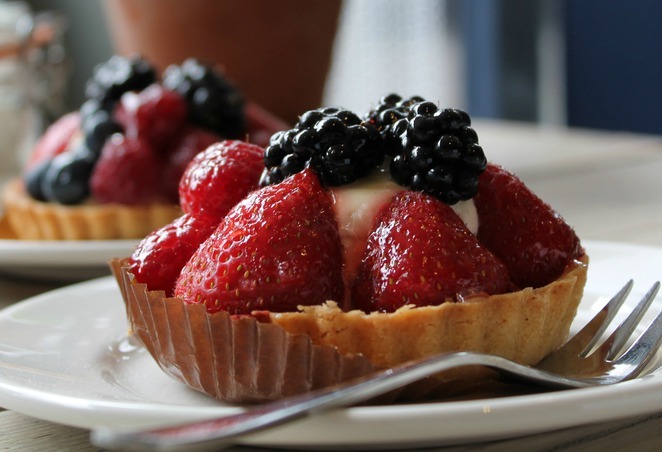 In addition to bakery items, occasion cakes are made to order, and pizza nights take place each week. A charming spot to take time out. Author image. Take a seat in the bustling cafe. Alternatively, relax in the outdoor garden area overlooking the River Windrush. On the day we visited, this area was riotous with springtime blossoms. It's easy to see why Bourton-on the-Water is regularly voted one of the prettiest villages in England. A wander through the nearby streets and countryside can also prove rewarding. The Cotswolds area is famous for its honey coloured stone architecture and idyllic village scenes. As we left Bakery on the Water, an old man, wheelchair-bound, was feeding the ducks - his arms windmilling, his hair wild, the birds whirling, his face an ecstasy of glee. The sight of him made my day. The ultimate chocolate croissants. Author image. The Fox & Rabbit Coffee Co.